Jolly Puppy flea and tick collars for dogs. This product is not a substitute for your veterinarian recommendations to protect pets against pests. 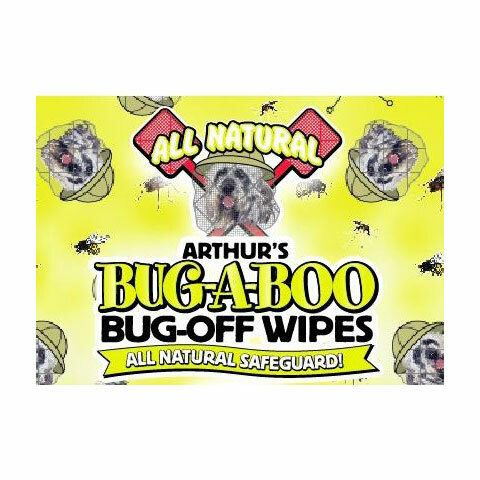 This product is an all natural, extra added shield against flies, mosquitoes, gnats, ticks and other bugs. Works great for your puppy or dog! 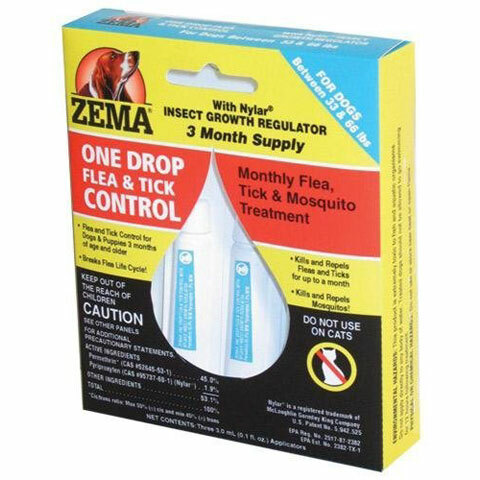 Zema One Drop Flea & Tick Control kills and repels fleas, ticks and mosquitoes for up to 1 month per application. For dogs and puppies 3 months of age and older. 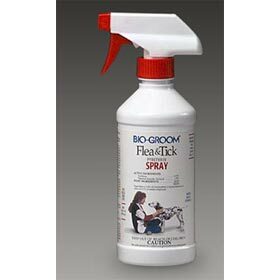 Contains 45% permethrin with 1.9% Nylar insect growth regulator to break the flea life cycle. 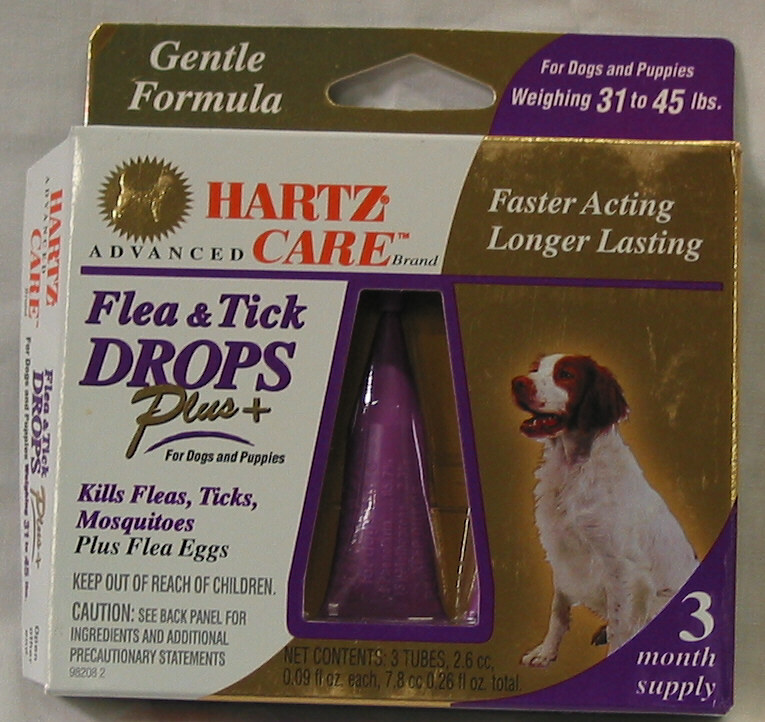 Hartz Flea & Tick Drops. 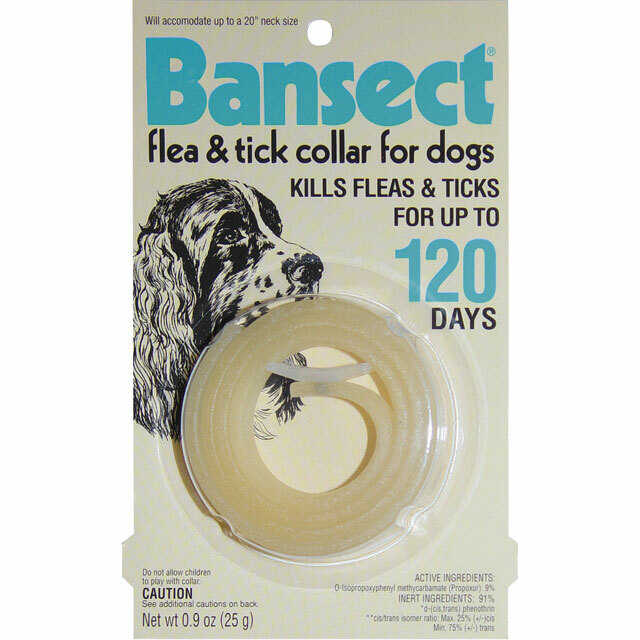 Bansect Flea and Tick Collar for dogs. 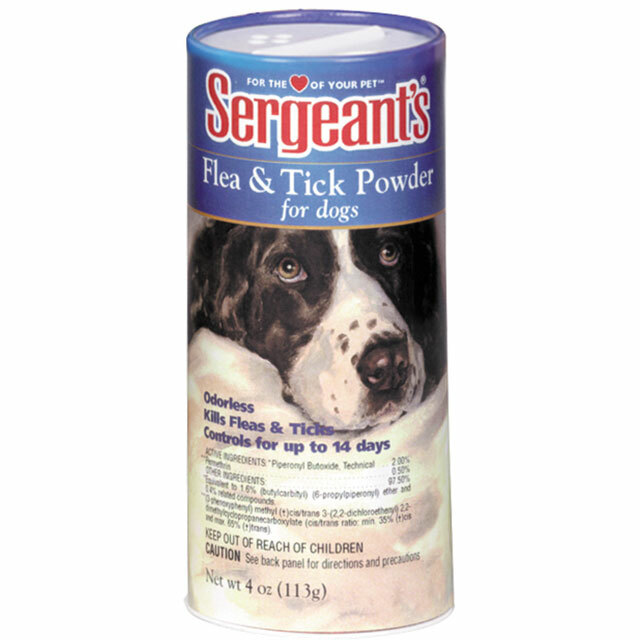 You will be your puppy or dogs hero for using this flea and tick powder. Tea Tree Pet Spray Melaleuca Treatment. By Lucy the Wonder Dog. Antiseptic and Antibacterial. All natural made from the Melaleuca Alternifolia tree. 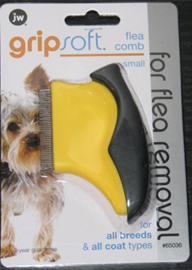 Flea removal comb for all breeds and all coat types. Flea comb is by JW.